Do you have what it takes to be a Scout? The Scout program is designed around a lively variety of activities based on personal and group interests. Scouts emphasizes outdoor and environmental activities, citizenship and community service, leadership, and personal development. Interests and skills are recognized through an awards system. The age is from 11-16. Scouts is not a drop-in program. It can only work if the members make a commitment to participate in all the activities. 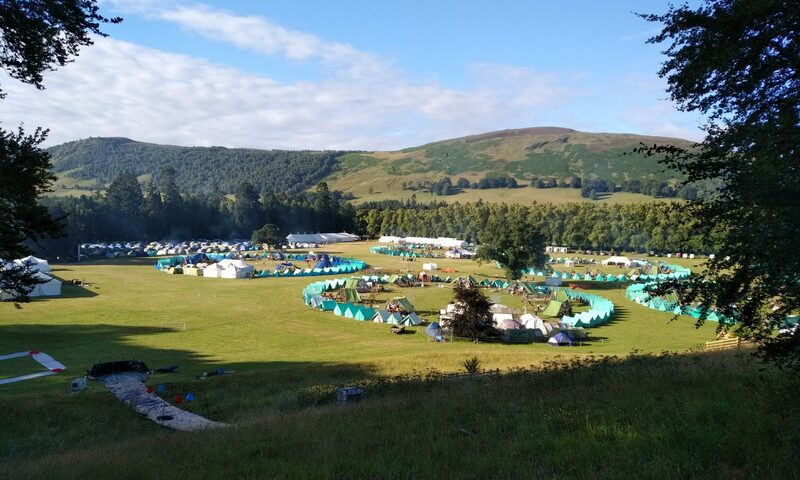 We understand that sometimes people get sick or have other emergencies, but if you know you can’t or don’t want to do weekend activities, Scouts is not for you. If you commit to Scouts, we’ll commit to you.